Welcome! 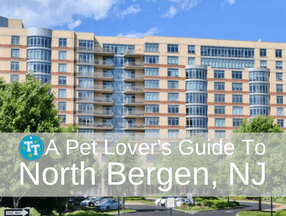 Let Us Answer Your Dog Walking & Pet Sitting Questions. Read below or contact us today! Group Dog Walk vs Solo Dog Walk? Can You Walk My Dog While I Am At Work? Where Will Trusty Tails Walk My Dog? What Happens During A Trusty Tails Meet & Greet? 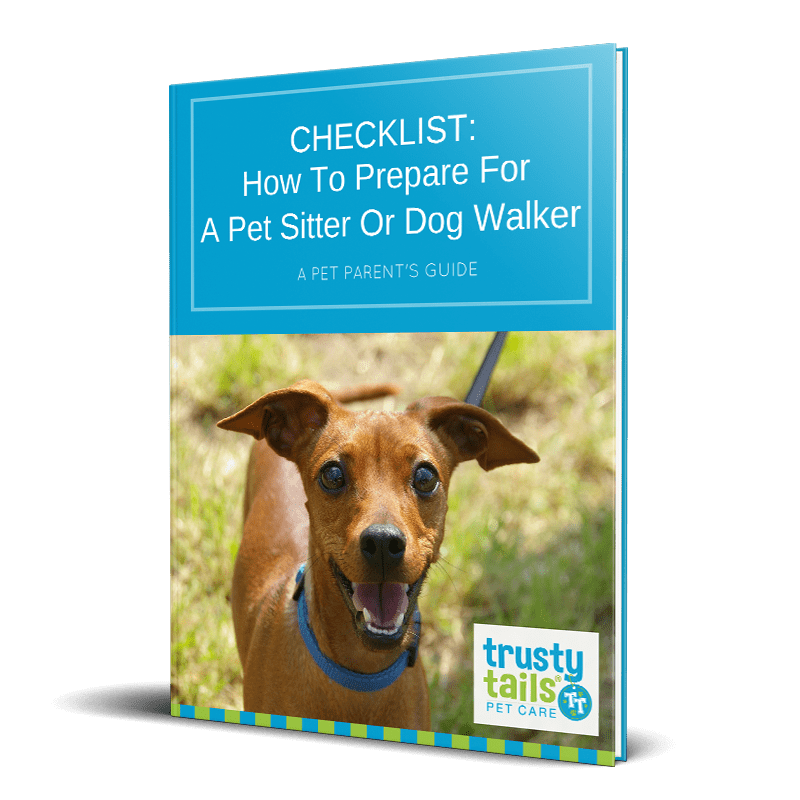 Will My Dog Walker Let My Dog Off-Leash? 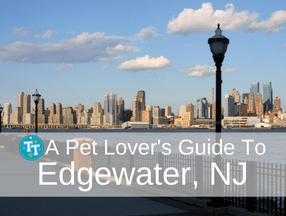 How Do I Know My Dog Walker Walked My Dog? 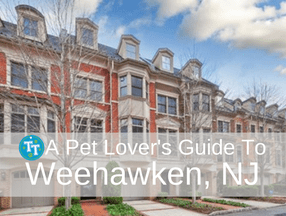 Puppy Socialization: How Can A Hoboken Pet Sitter Help? What happens during Trusty Tails puppy sitting? When Will Trusty Tails Visit My Pet? Should I Bring My Dog With Me on Vacation? 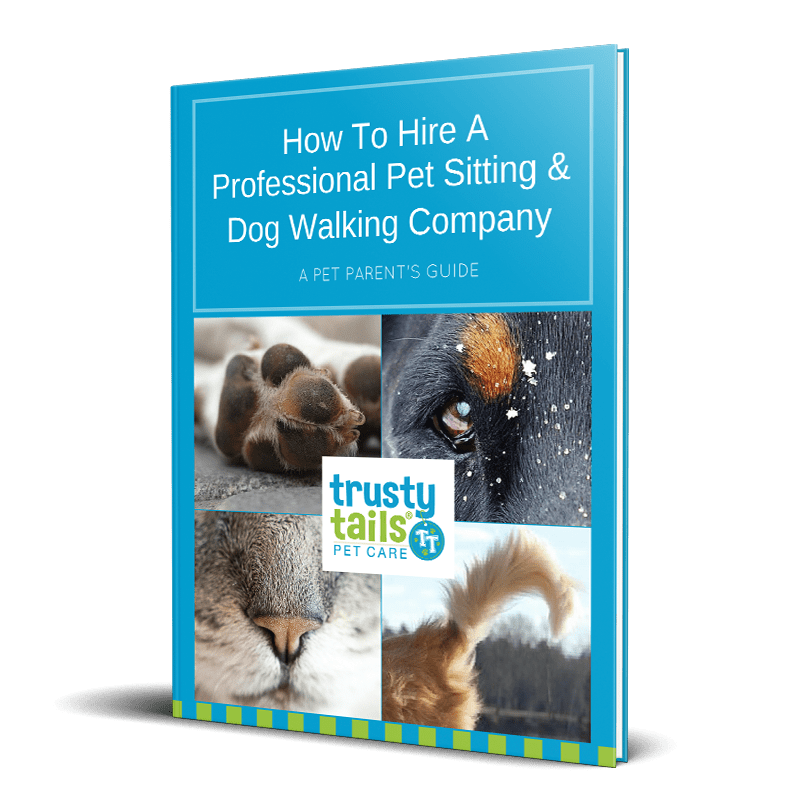 Does My Cat Need a Sitter?